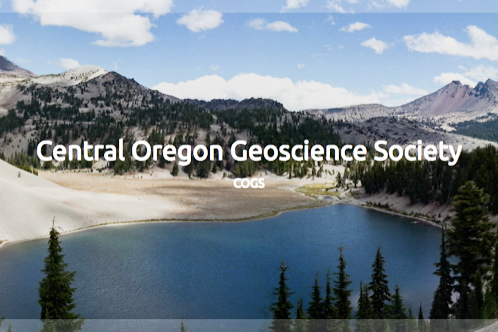 Martin Streck spoke to a standing room only GSOC crowd about the work that he and a number of his graduate students have done in advancing our knowledge of the Columbia River Basalt (CRB) flows of the Miocene. His team has focused upon the rhyolite flows that occurred as a result of heating by the basalt magma that produced the CRB. Miocene rhyolite flows in eastern Oregon have long been studied by geologists. The relationship between the rhyolitic magma and the massive amounts of CRB basaltic magma is not precisely known, although they are spatially close so infer that the rhyolite is a result either of partial melting of the crust by or fractional crystallization of the CRB magma. In fact, the spatial distribution over time of the rhyolite can give geologists ideas about the origin of the CRB magma itself.